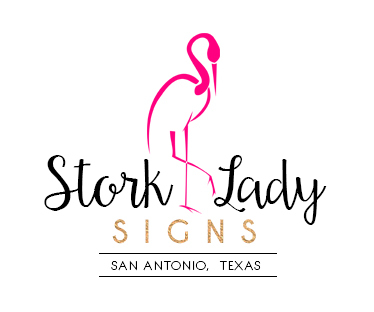 Home › News & Announcements › San Antonio, Texas Sailboat Sign – Stork Sign – Grandparents are Tickled Pink! San Antonio, Texas Sailboat Sign – Stork Sign – Grandparents are Tickled Pink! Congratulations to Opa & Oma! They are the PROUD grandparents of Kinsley Grace. She sailed into their lives on February 7, 2014.